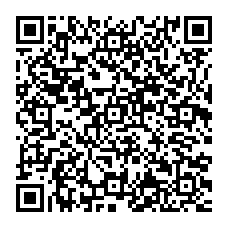 If you haven’t heard about or seen QR codes, you’re not alone. But don’t expect that to last much longer. The short explanation is that the funny looking computer generated image to the right is called a QR code (quick read) and it is very much like a bar code but it contains a lot more digital data. They are read with a cell phone or pda camera and can contain a simple web link, a text message, or a contact record in vCard format. You can learn a lot more at QR Stuff, more than I could ever put together here. You can also read the Wikipedia entry. Real Estate Professionals: can you imagine printing a simple code like this onto a sticky label and adding it to your cards, flyers, and signs? Each one could have different information on it, as well as links to specific pages on your website. Each property you promote could have its own page on your site and someone could get that link as easy as aiming their phone’s camera at it.